The consulting room is quiet, on the ground floor in a clinic. 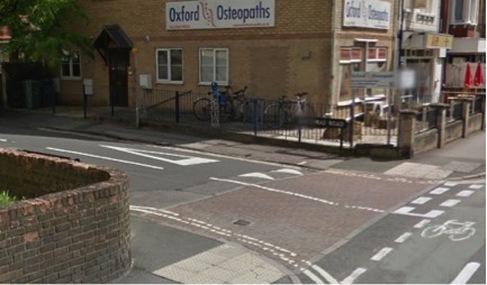 The entrance is situated on Bartlemas Road. 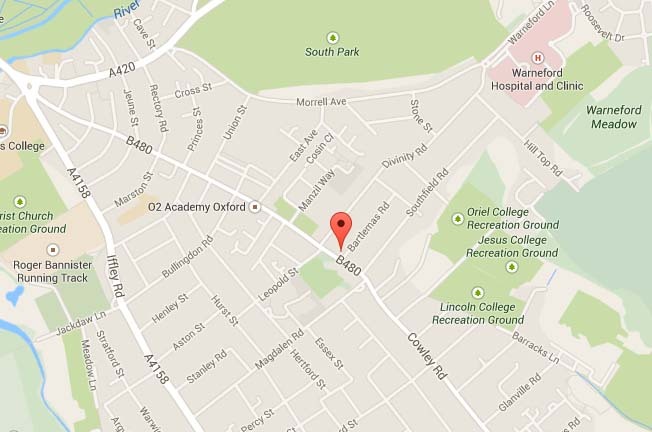 It is conveniently located within walking distance of several main bus routes in and out of the centre of Oxford. There is also ample free 2 hours car parking nearby.